A unit of the Grenoble Informatics Laboratory. 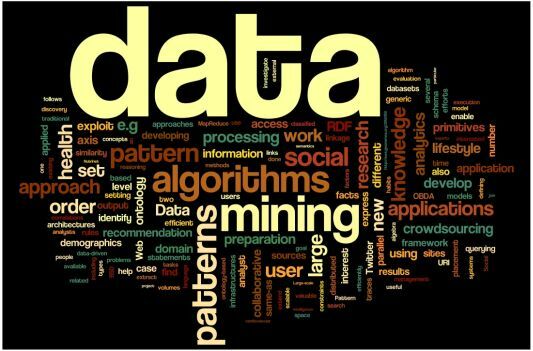 SLIDE combines efficient large-scale data processing with pattern mining algorithms to extract value from data. Working at the intersection of knowledge representation and reasoning, data mining, and data management, we operate on variety of application domains such as the semantic and social Web, Health and well-being, Data center monitoring , and embedded systems. SLIDE stands for ScaLable Information Discovery and Exploitation. Our approach to research is data-driven and we develop algorithms and infrastructures for large-scale analytics, data linkage and ontology-based data access, crowd data sourcing and crowdsourced application evaluation. We often start doing research by acquiring data from different domains including user demographics, behavioral and opinion data on the social Web, user data on health and well-being, user and program traces and data center monitoring.